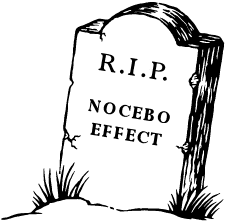 Dokumente > Lärm, Gesundheit > Nocebo effect R.I.P. “...there hasn’t been a nuisance case brought by landowners who signed up with a wind developer to host them – until now. “Proceedings have just been issued in the Texas District Court by 23 plaintiffs against the operators of 2 Texan wind farms – Duke Energy and E.ON Climate & Renewables.